This is a favorite event in Maine. 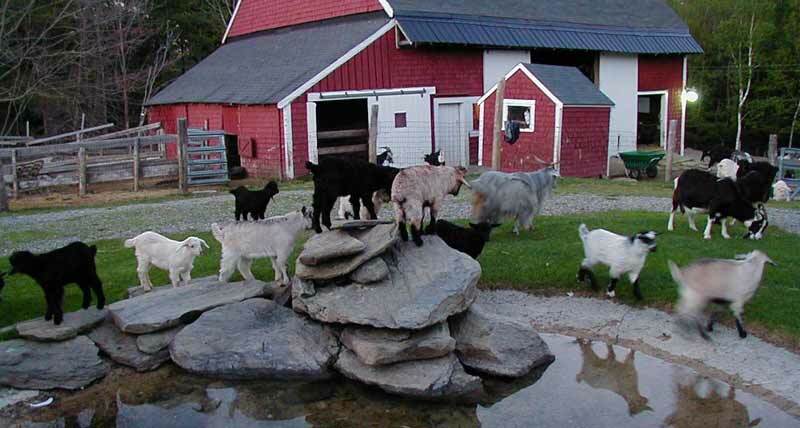 Statewide, farms open up for the public to tour, interact with the animals and learn first hand about Maine farms, farmers and their products. 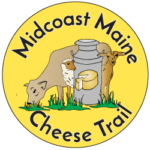 Several Maine Cheese Trail farms are planning to participate. Several will be having events on both Saturday, June 27 and Sunday, June 28. 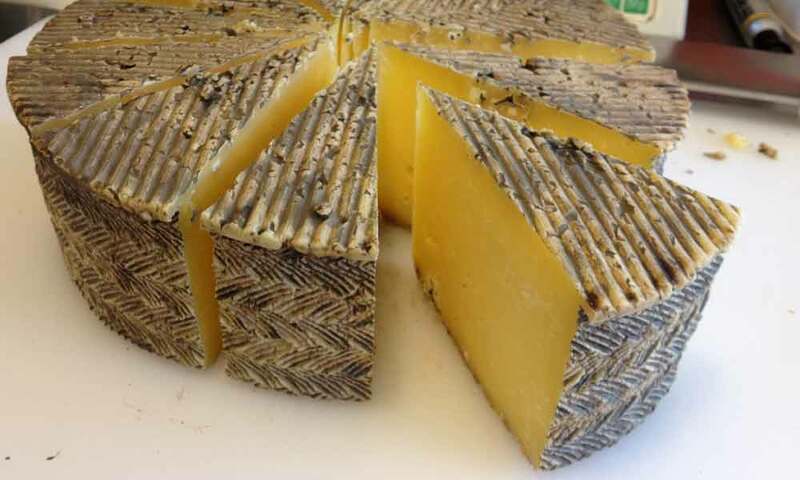 We’ll update our calendar with specifics on Trail farms. 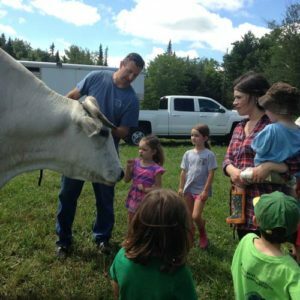 You can learn more about the statewide event, and as the date draws closer, get a listing of all Maine farms participating in 2019 here on the State of Maine website and here on Get Real, Get Maine. Times are generally 11 am to 3 pm, but may vary by farm.